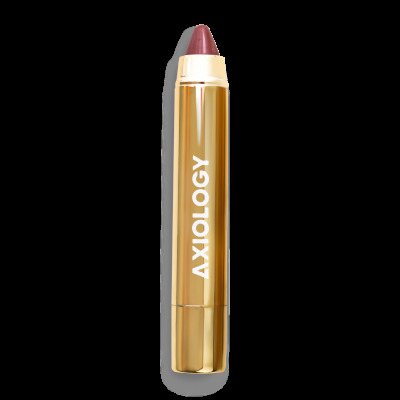 Axiology’s Lipsticks are as good for the body as they are for the planet because they have completely nixed chemicals and synthetics from the formula. 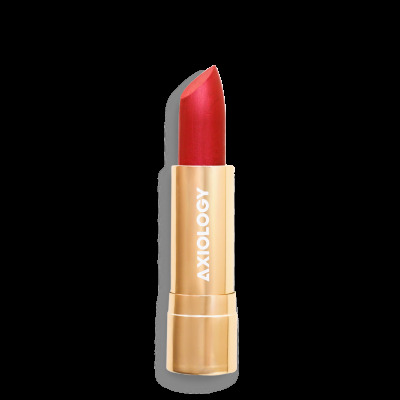 Instead, Axiology carefully craft from a harmonious blend of natural and organic ingredients. The result ? Earth-based tones that dazzle on every skin type and complexion, with a burst of vibrancy that lasts all day. The founder : Ericka’s holistic and vegan lifestyle emerged in her early twenties. She became dedicated to creating raw vegan smoothies and natural beauty recipes. Once she realized that natural compounds were rarely used in her favorite beauty product—lipstick—she decided to get in her kitchen and give it a go. The result became a labor of love and passion-project, Axiology.